Filmmaker Sankalp Reddy, who took a leap of faith with his highly ambitious submarine war drama The Ghazi Attack, hopes to fly high with his second Telugu film Antariksham, which marks the industry’s maiden attempt in the space genre. Featuring Varun Tej, Aditi Rao Hydari and Lavanya Tripathi in key roles, the film is gearing up for a 21 December release. Days ahead of the release, Reddy opens up on the inspiration behind making Antariksham, plans for a sequel, why he can’t make formulaic films, and his Bollywood dreams. If you thought it was gutsy of him to mark his debut with a film based on the disappearance of a submarine, you’d want to know what gave him the confidence to make something even more ambitious as his second film. He said the inspiration behind both his films came from certain events. “If it was a trip to Vishakhapatnam to see and learn about submarines which inspired me to make The Ghazi Attack, it was a newspaper article on space that impressed me to make Antariksham. I can’t divulge information about the article because then I’d be giving away the plot. I wrote a story around the incident in the article and gave it a cinematic adaptation to match our sensibilities. People have been asking me if films like Gravity and Interstellar have inspired me to make Antariksham, and I have to say, they haven’t. 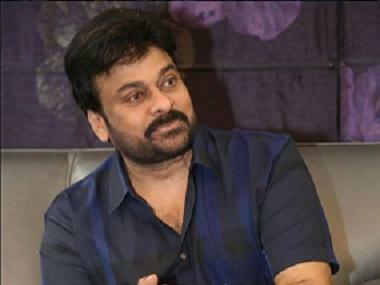 You won’t find any connection to these films in my film,” Reddy said. Reddy, who has two Bollywood offers in his kitty, also confirmed he has plans for a sequel to Antariksham. “I have two Bollywood offers from RSVP Films and Vipul Shah Productions. If I head to Bollywood, I’m sure it will easily take me two years to make my next film. 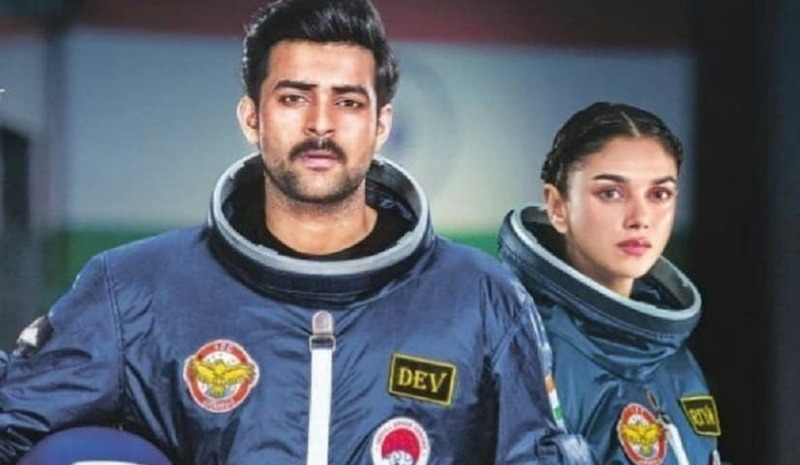 I have plans for a sequel to Antariksham with Varun, and I’d love to make it before I take a temporary break from Telugu industry to make films in Hindi,” he said.